Euripides was one of the great Athenian playwrights and poets of ancient Greece, known for the many tragedies he wrote, including Medea and The Bacchae. 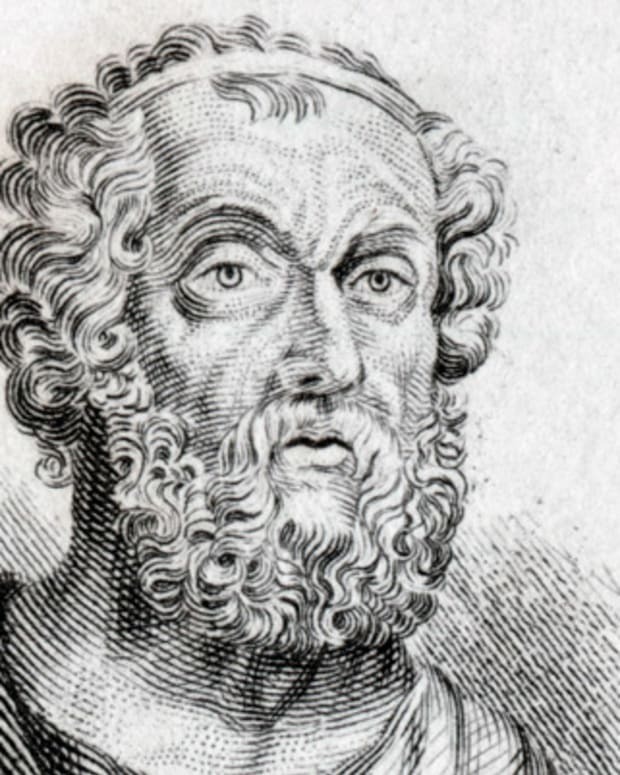 Euripides was born in Athens, Greece, around 485 B.C. He became one of the best-known and most influential dramatists in classical Greek culture; of his 90 plays, 19 have survived. 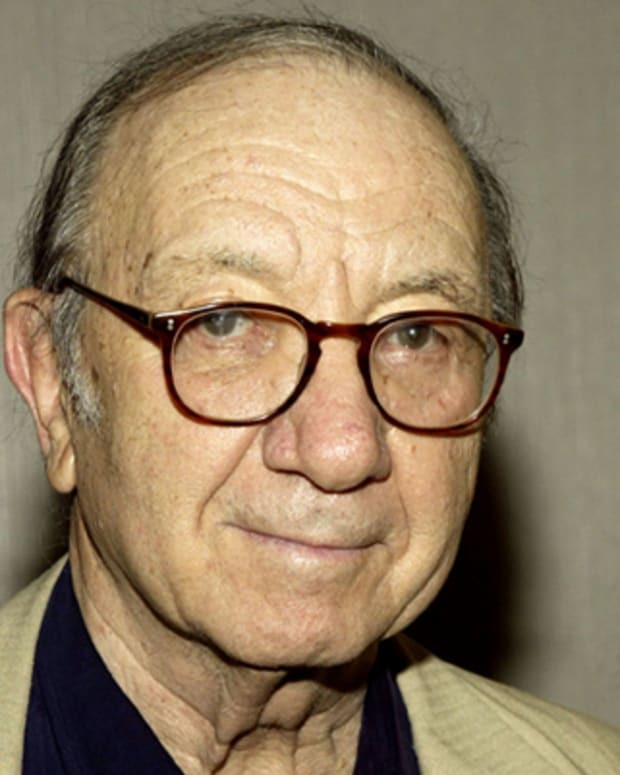 His most famous tragedies, which reinvent Greek myths and probe the darker side of human nature, include Medea, The Bacchae, Hippolytus, Alcestis and The Trojan Women. He died in Macedonia, Greece, in 406 B.C. Very few facts of Euripides&apos;s life are known for certain. He was born in Athens, Greece, around 485 B.C. His family was most likely a prosperous one; his father was named Mnesarchus or Mnesarchide, and his mother was named Cleito. He reportedly married a woman named Melito and had three sons. Over his career as a poet and dramatist, Euripides wrote approximately 90 plays, 19 of which have survived through manuscripts. 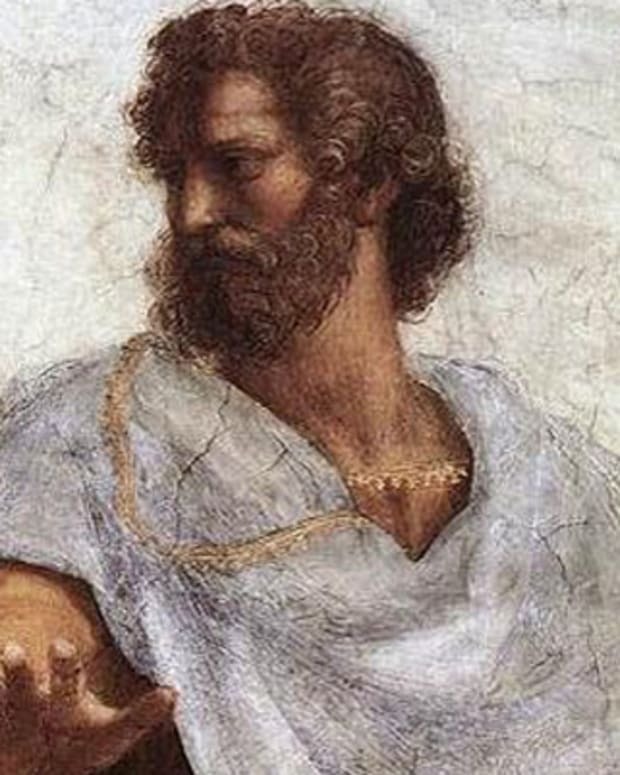 Of the three most famous tragic dramatists to come out of ancient Greece—the others being Aeschylus and Sophocles—Euripides was the last and perhaps the most influential. Like all the major playwrights of his time, Euripides competed in the annual Athenian dramatic festivals held in honor of the god Dionysus. He first entered the festival in 455, and he won the first of his four victories in 441. 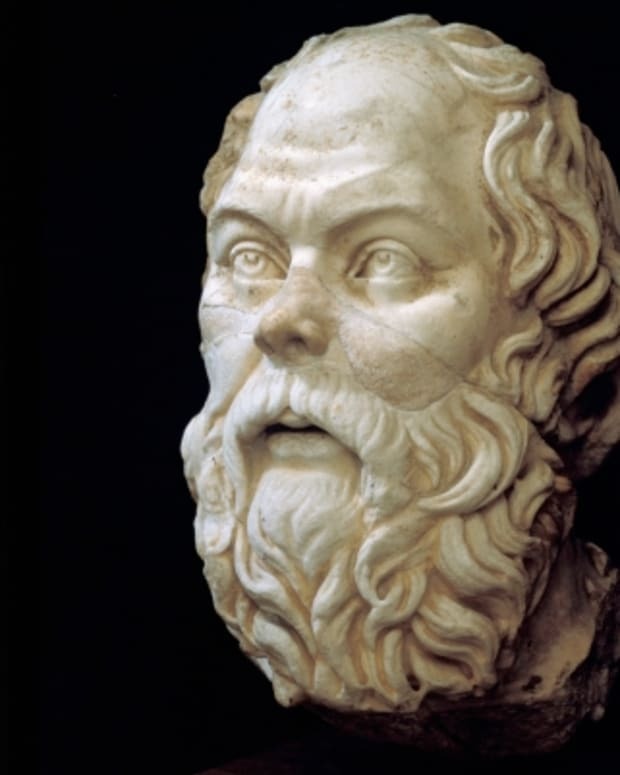 He was acquainted with many of the important philosophers of the 5th century B.C., including Socrates, Protagoras and Anaxagoras, and he owned a large personal library. Euripides left Athens in 408, when he was invited to live and write in Macedonia, Greece, by Archelaus, the Macedonian king. He never returned to Athens; he died in Macedonia in 406 B.C. A few of Euripides&apos;s most famous tragedies are Medea, The Bacchae, Hippolytus and Alcestis. Euripides was known for taking a new approach to traditional myths: he often changed elements of their stories or portrayed the more fallible, human sides of their heroes and gods. 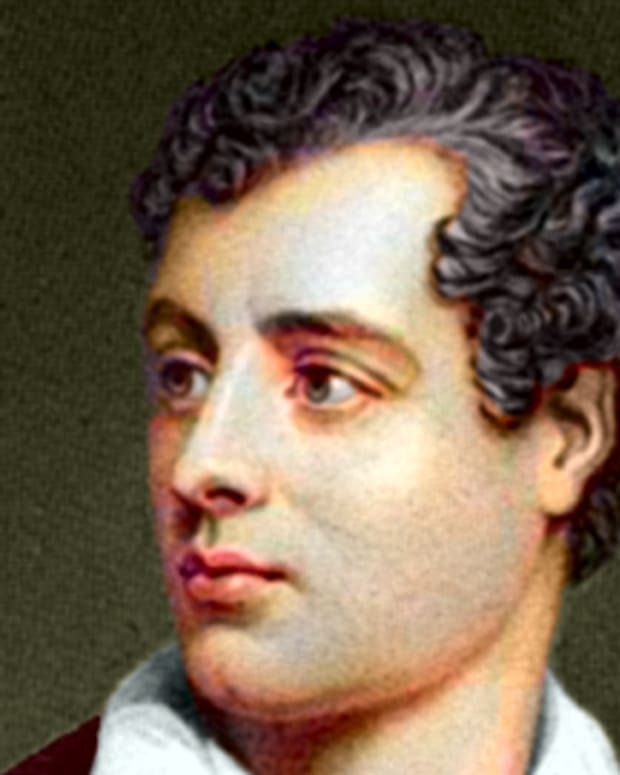 His plays commonly dwelled on the darker side of existence, with plot elements of suffering, revenge and insanity. Their characters are often motivated by strong passions and intense emotions. Euripides often used the plot device known as "deus ex machina," where a god arrives near the conclusion of the play to settle scores and provide a resolution to the plot. Euripides&apos;s work is also notable for its strong, complex female characters; the women in his tragedies can be victims but also avengers. For example, in Medea, the title character takes revenge on her unfaithful husband by murdering their children as well as his lover. Another play, Hecuba, tells the story of the former queen of Troy, especially her grief over her children&apos;s deaths and the retaliation she takes against her son&apos;s murderers. Some of Euripides&apos;s works contained indirect commentary on current events. For example, The Trojan Women, which portrayed the human cost of war, was written during the Pelopennesian War (431-404 B.C.). 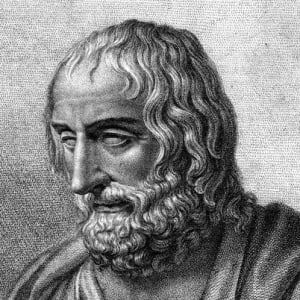 Euripides also made occasional use of satire and comedy within his plays, and he frequently wrote debates for his characters in which they discussed philosophical ideas. For all these reasons, he became known as a realist and as one of the most intellectual of the tragedians. 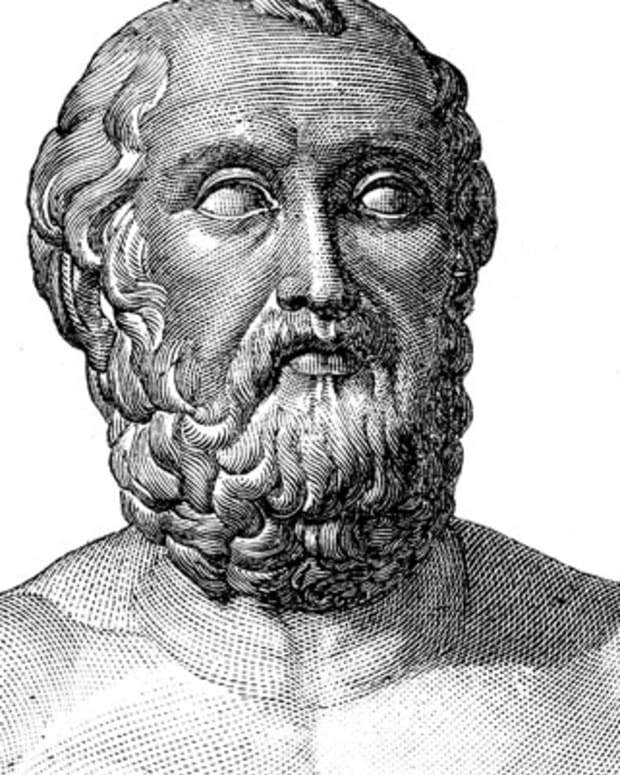 Euripides was famous in his lifetime; he was even caricatured by comedic playwright Aristophanes in the satire Frogs and in other plays. Because of his high status in Greek literature, his plays were preserved in manuscripts that were copied and recopied over the centuries. Euripides&apos;s dramas would have an influence on later writers as diverse as John Milton, William Morris and T.S. Eliot. Robert Browning and Elizabeth Barrett Browning were two more poets who admired him and wrote about him. His play Cyclops was translated by poet Percy Bysshe Shelley, and American poet Countee Cullen translated Medea. Euripides&apos;s plays are still adapted and produced for the theater today. 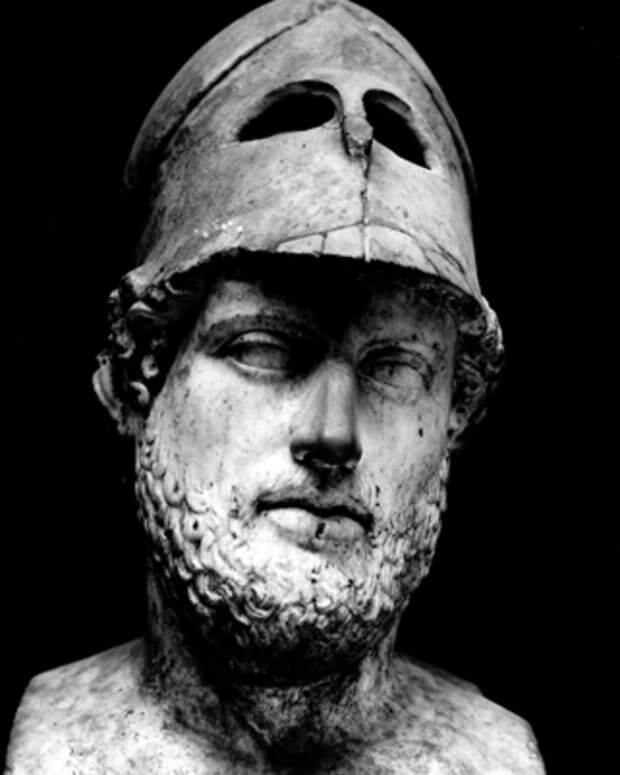 Ancient Greek statesman Pericles, leader of Athens from 460–429 B.C., organized construction of the Parthenon and developed a democracy based on majority rule. 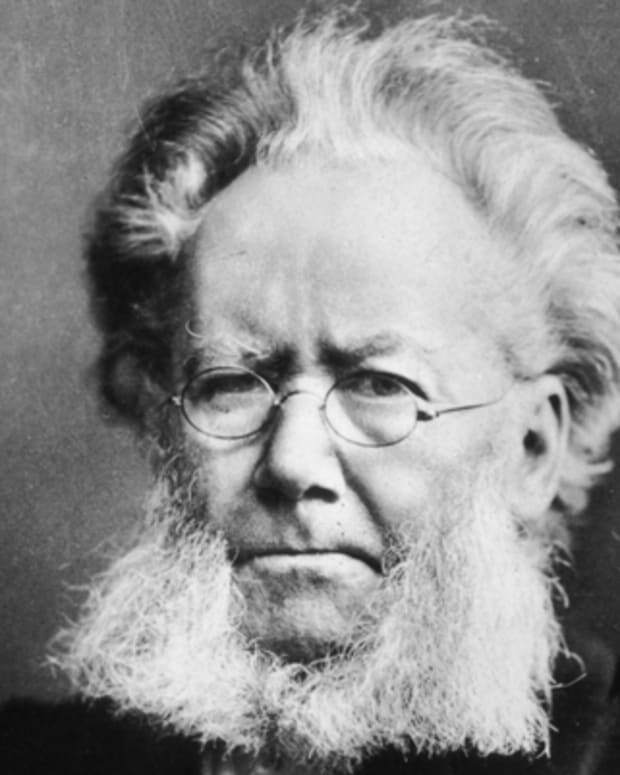 Exiled Norwegian playwright Henrik Ibsen wrote 'A Doll's House' and 'Hedda Gabler,' the latter of which featured one of theater's most notorious characters. Arianna Huffington is a prolific author and international media mogul who started the award-winning news platform The Huffington Post.